With a smartphone in every pocket, the point-and-shoot category of digital cameras has mostly disappeared. Fortunately, there are still some compact cameras — like the 20-megapixel Canon PowerShot G9 X Mark II ($430) — that are small enough to carry anywhere but also have lots of bells and whistles for higher quality pictures than mobile devices. 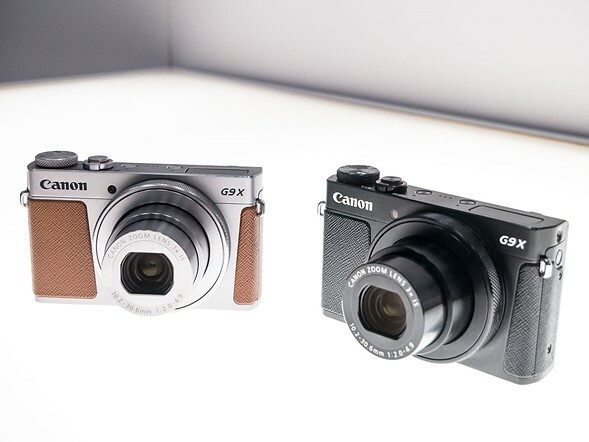 A modest update to its predecessor, the G9 X Mark II uses Canon’s DIGIC 7 Image processor for faster performance (up to 8 frames per second of continuous shooting) and improved low light/high ISO capabilities. Also new is built-in Bluetooth for an additional remote-shooting option, complementing the camera’s Wi-Fi and NFC connectivity. 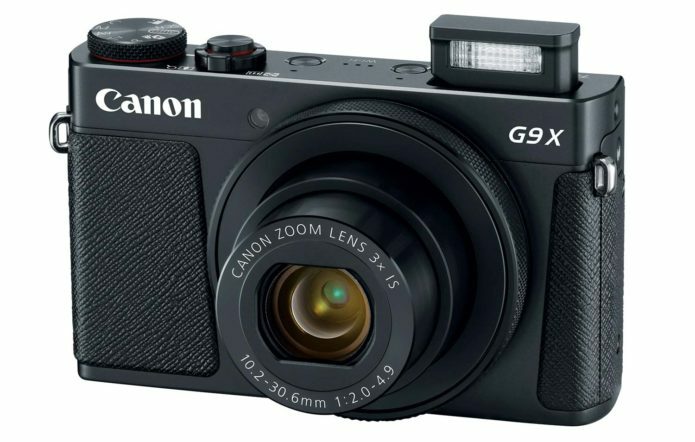 Feature-rich but easy to use, the G9 X Mark II meets the needs of photographers who want an everyday camera that offers manual controls, RAW shooting and full-HD video, as well as snapshooters who prefer automatic picture-taking. However, it doesn’t offer as many features as the competition.